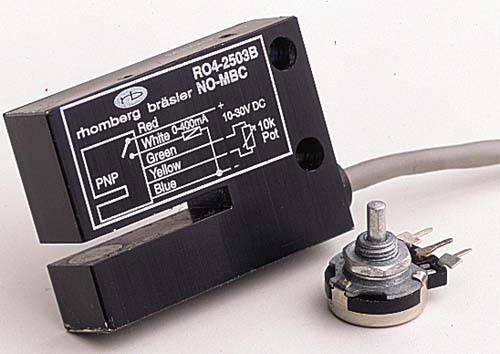 Rhomberg photoelectric sensors must be interfaced with the Rhomberg SC410 monitoring relay to operate. This enables the unit to be powered from 240VAC but to switch a potential-free 10A C/O relay contact when the infra-red beam is broken. 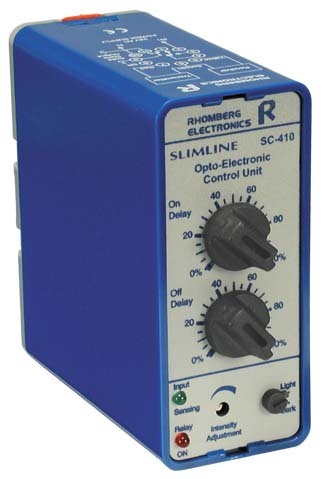 They are available in combined transmitter/receiver or separate transmitter & receiver formats. 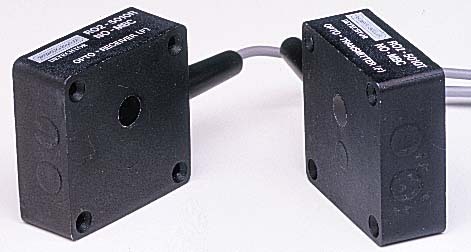 Adjustable beam strength to ensure reliable switching via internal or external potentiometer.